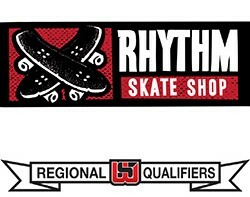 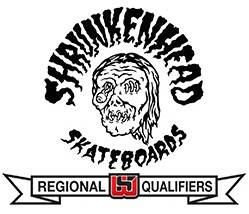 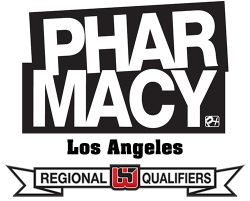 In partnership with leading independent skate shops across the nation, regional qualifying contests will be held in 11 cities this summer, culminating in the first-ever US Skateboarding Championships in Washington, D.C. Saturday, August 29. 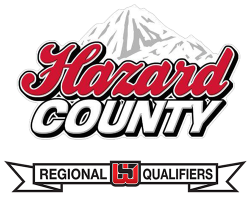 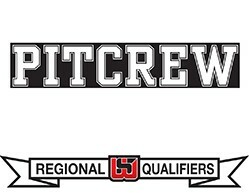 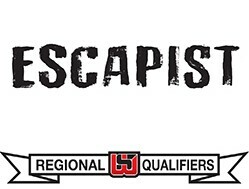 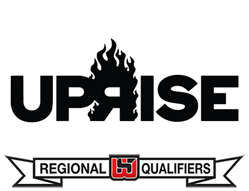 The total prize purse is $36,000 with $2,000 up for grabs at each regional qualifier. 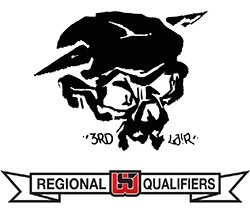 The 11 individual winners will compete for a shot at the U.S. Championship title in Washington, D.C. August 29. 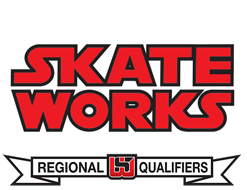 The winner will earn the chance to compete against the world’s best skaters, from over 50 countries, in the Skateboarding World Championships. 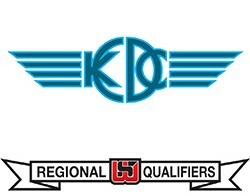 This year’s world championships will be held at the Kimberley Diamond Cup in South Africa, Oct. 7-10.